This year brought about some exciting changes to CPCA! We’ve added two new positions to our team and filled them with exceptionally experienced, skilled individuals. After an exhaustive search, CPCA hired David “Buddy” Orange as Vice President of Human and Organizational Development in December of 2017 and David L. Anderson as Vice President of Health Information Technology. With the addition of these two positions, CPCA has increased its capacity and expertise in the aforementioned areas to strengthen the organization and the services it offers members. Mr. Orange moved to Sacramento to join CPCA from New York, where he served as Vice President of Community Schools for Partnership with Children. He brings more than 20 years of experience revitalizing organizational effectiveness for public and private sector organizations, including the New York public school system. Mr. Orange also owned his own consulting practice in New York for many years, and has expertise in nonprofit and community organizations as well. In this position, Buddy is responsible for managing and supporting the assessment of organizational needs, including human capital, operational capacity, and Association programs, and then designing, implementing and evaluating systems and/or programs that facilitate (1) the recruitment, professional development, and continuous learning of team members from diverse backgrounds; (2) the identification and implementation of operational efficiencies; and (3) the identification, creation, and evaluation of programs, services, and trainings that support the membership. 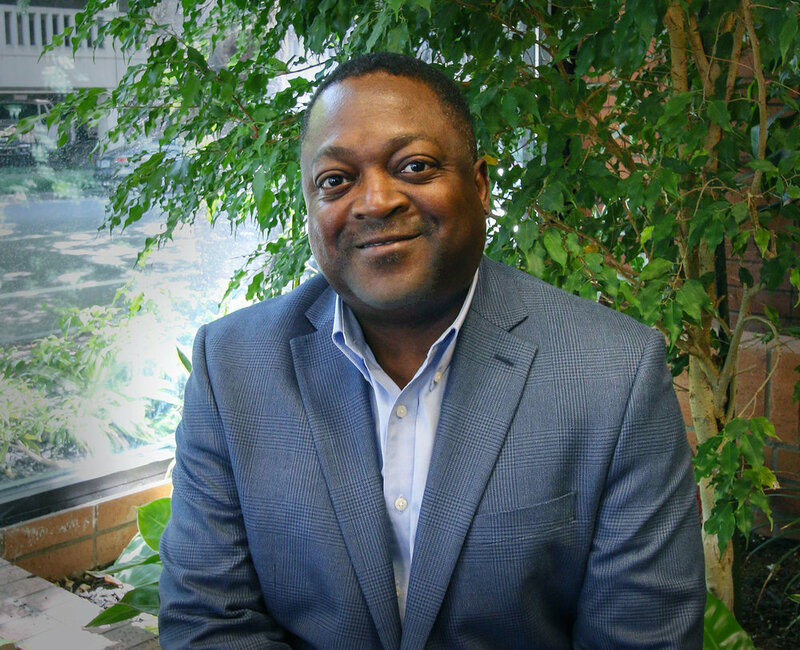 Mr. Anderson joined the CPCA team through a contract with Medix, which is a staffing firm that works with organizations to find information technology (IT) talent. He serves as Vice President of Health Information Technology and will be responsible, in collaboration with CPCA’s Data Informaticist Lucy Moreno, for CPCA’s work in health information technology, including our work with current electronic health records (EHR) vendors. CPCA is currently in negotiation with Epic Systems to bring its platform to California’s community health centers through a partnership with the Association. If this project receives final board approval, David will be responsible for managing the project. David has an MBA from the University of New Haven and he is a certified project management professional. Prior to joining CPCA, he served as the IT Director for Health Net for fifteen years and, most recently, has been doing consulting work with DXC Technology on the State Medi-Cal Dental Program.